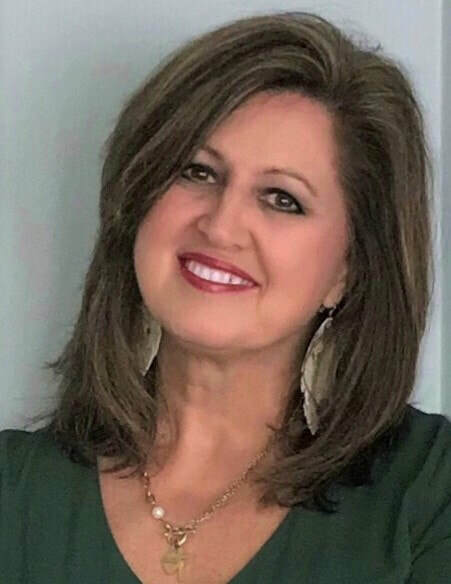 Renee, a Montgomery native, graduated from Auburn University at Montgomery in 1984, has over 33 years of sales experience and has been a licensed Realtor since 1998. Renee thoroughly loves selling real estate and offers much experience and knowledge of the Tri-County area. Having sold hundreds of homes, Renee has experience in many facets of real estate including listing and selling new and existing homes, investment properties and relocation. She has achieved her GRI (Graduate, Realtor Institute) and her CRS (Certified Residential Specialist) designations and has received numerous sales awards throughout her career. Renee is involved in the community, participates in fund raising activities, has one daughter, loves spending time with family and friends, traveling, crafting, gardening, decorating and being a Realtor! Renee feels fortunate to have built a wonderful business based upon her reputation. She strives to give 100% to her customers and clients and welcomes the opportunity to serve you! If you are looking for an award winning, full time Realtor, who is committed to her career and will have your best interest at heart, call Renee!